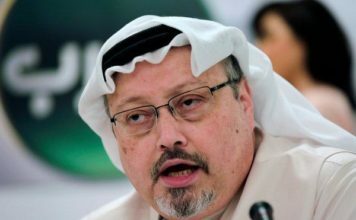 Saudi Arabia’s top prosecutor is recommending the death penalty for five suspects charged with ordering and carrying out the killing of Saudi writer Jamal Khashoggi. 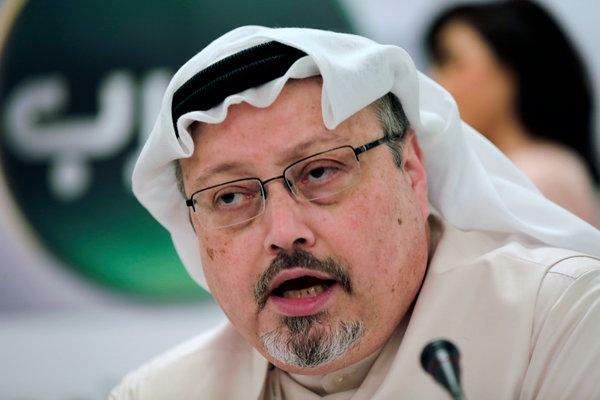 Saudi Al-Mojeb told journalists in a rare press conference in Riyadh on Thursday that Khashoggi’s killers had set in motion plans for the killing on Sept. 29, three days before he was killed inside the kingdom’s consulate in Istanbul. The prosecutor says the highest-level official behind the killing is Saudi former deputy intelligence chief Ahmad al-Assiri, who has been fired for ordering Khashoggi’s forced return. The prosecutor says 21 people are now in custody, with 11 indicted and referred to trial. 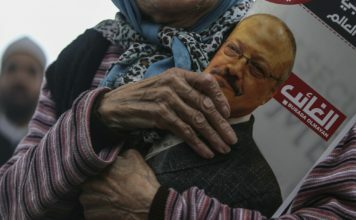 Turkey has blamed the highest ranks of power in Saudi Arabia for Khashoggi’s brutal death, saying the kingdom sent an assassination squad for him.